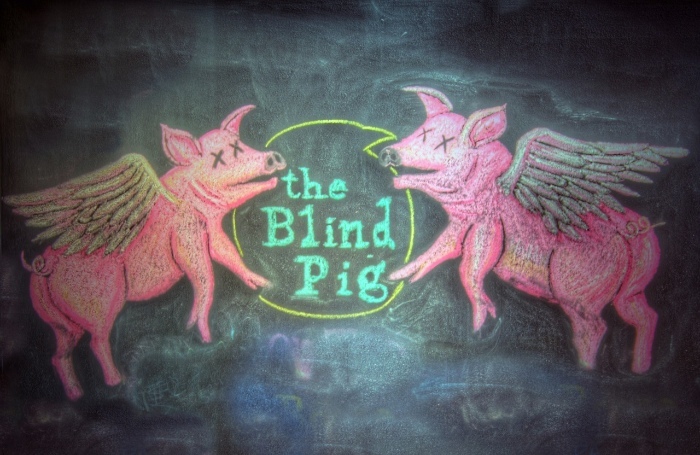 Located in Northern Liberties, the Blind Pig is a purveyor of fine American dining from the esteemed Chef David Hentz. 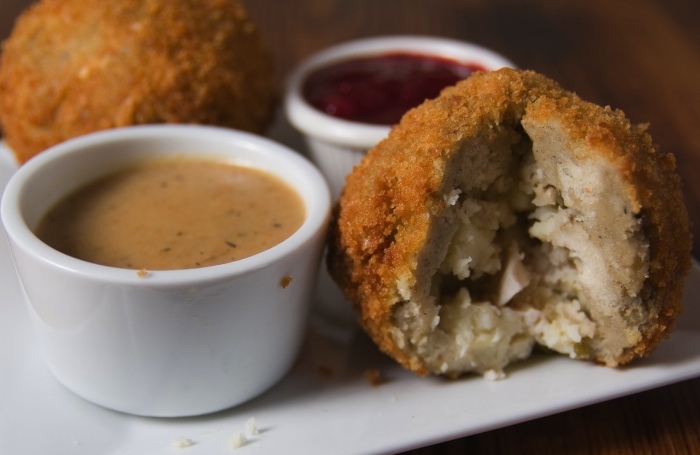 A warm, welcoming environment for people of all walks of life looking to have a great meal. 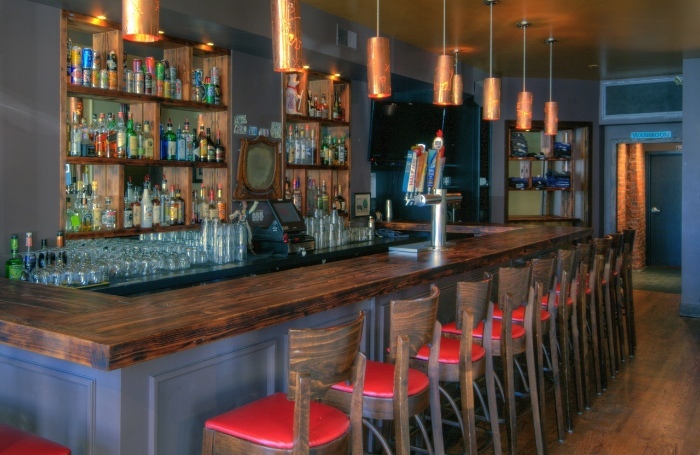 This family friendly bar and restaurant features a unique menu and a great beer list. Come check us out! french fries and fresh cheese curds served with gravy.